I was lucky enough that on my first ever visit to Boranup Forest there was plenty of morning fog about. The fog helps further simplify this photograph making for a very calming shot. Boranup Forest is a stunning area with a beautiful coastline to top it off! 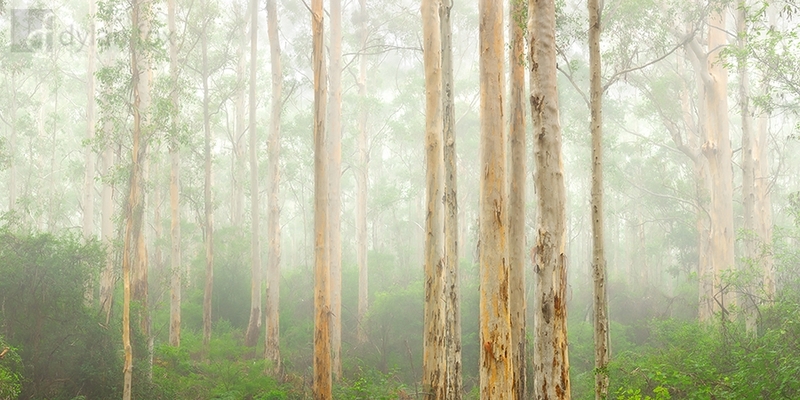 Secure your limited edition, Boranup Forest photographic print, 'Fog In The Forest', by selecting your desired print size in the menu to the right.